ERE ARE TWO pictures that were sent to me. I am not sure where these pictures came from. The first one is a young Fr. 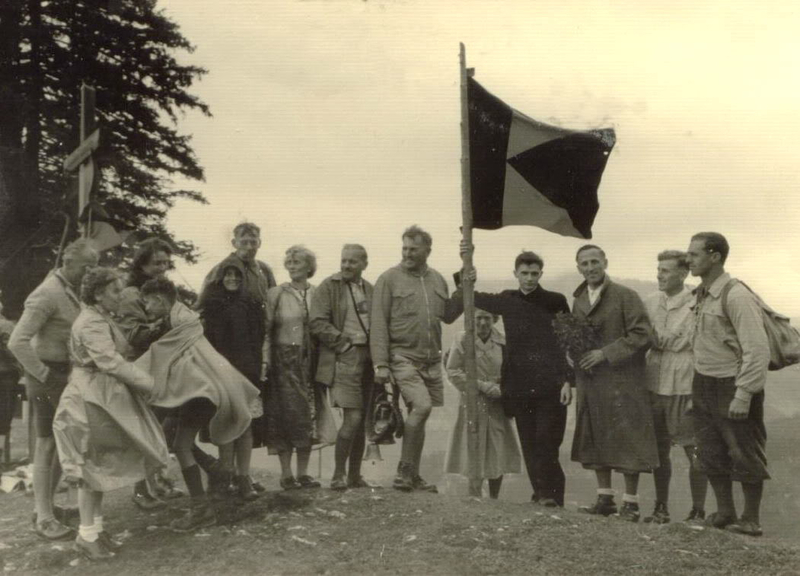 Ratzinger (later Pope Benedict XVI), taken on 17 August, 1952. The picture may possibly have come from this website [url], where you can download a bunch more high quality images of Fr. Ratzinger, like this one [image]. Some will remember that when we first began Views from the Choir Loft (December 2012), we used a 1951 picture of the newly ordained Fr. Ratzinger serving as Subdeacon (read more here and here). I’ll talk about the second picture in a minute. 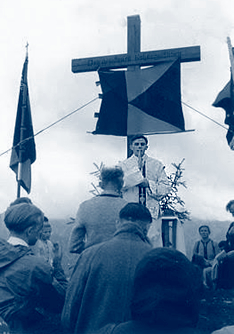 We are grateful to have precious images like these, of such a holy and great man as Pope Benedict XVI at an early (I almost said “nascent”) stage of his priesthood. Viewing them, ideas may present themselves to the mind like, “Oh, I wish there were a billion more of these pictures.” However, that gets one thinking a little deeper. In today’s day and age, it is actually possible to video tape every moment of one’s life from birth. I know this, because I have often been tempted to do so with my children. For instance, during the last two hours, my daughter has done the most amazing, splendid, remarkably cute things imaginable. I cannot even list them all here, but I will give one example: when the water in the bath is being drained, this 2-year-old girl always says, “Bye, water!” and waves to it as it goes down the drain. These are the moments that make a parent want to, literally, record every moment of a child’s life. I would, therefore, submit to the reader that we can go “overboard” on taking pictures and videos of our lives. Besides, too many pictures might remind us of the bad as well as the good. 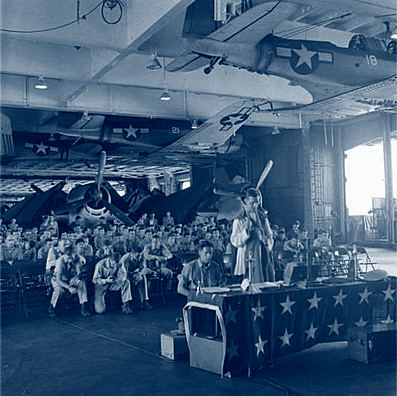 For instance, the second image (below) would seem to be a 1950s picture of the Mass at a military base. I cannot help but notice that several of the men are not kneeling and appear not to care what is happening. “Seems like the more things change, the more things stay the same,” as somebody once said . . .